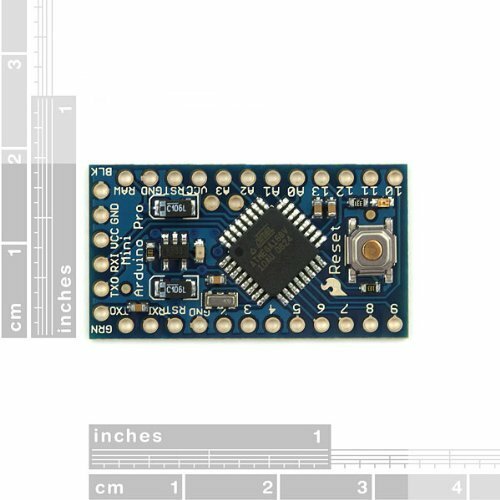 Mini Arduino form factor for use with 3.3v projects. These are a cheap, power efficient and easy way to start making projects that are battery powered and small. We keep a good stock of these so that we always have one for quick one-off projects and testing ideas.